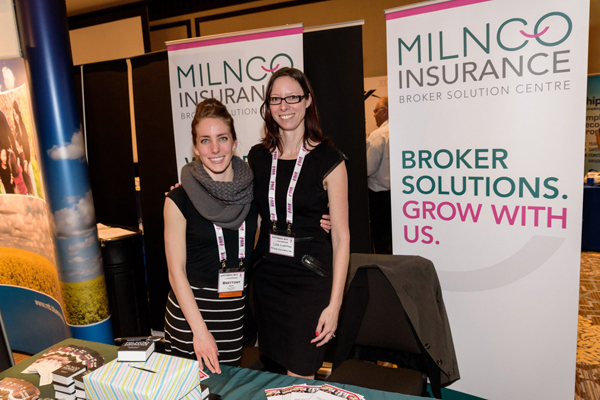 At Milnco Insurance we are continually working to expand our slate of products and services to offer you, our Broker Partners. We are able to offer you the best in class facilities and market access, whether through our in-house binding authorities, or through placement with one of our Insurer Partners. Whether it is standard, non standard, excess or specialty lines, we are pleased to assist you! Visit our Commercial Lines and Personal Lines pages to learn more about the products we offer. Be sure to check back often as new products come online frequently and if you don't see a particular product or class that you are looking for today, drop us a line or give us a call to discuss further.